The best way to get to know a community is by scheduling a tour. See the facilities, meet the staff and residents, and get a feel first hand what it's like to live at New Beginnings Senior Estates Assisted Living. New Beginnings Senior Estates is an assisted living facility. Assisted living facilities are an apartment-style habitat designed to focus on providing assistance with daily living activities. They provide a higher level of service for the elderly which can include preparing meals, housekeeping, medication assistance, laundry, and also do regular check-in's on the residents. Basically, they are designed to bridge the gap between independent living and nursing home facilities. When thinking about how to pay for care, assisted living facilities are generally less expensive than nursing homes, if assisted living is a viable option for your loved one. New Beginnings Senior Estates, located in Houston, Texas provides the following services: Assisted Living and Micro-Community: Residential Care Facility. New Beginnings Senior Estates has an average hospital, St Luke's Sugar Land Hospital, located nearby, which scored an 80 out of 100 in its most recent Medicare review. The New Beginnings Senior Estates's nearest hospital is 6 miles away. 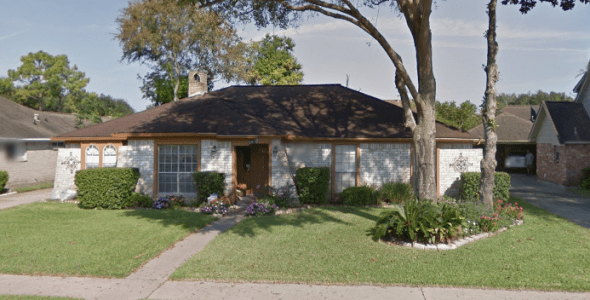 The zip code (77031) in Texas, where New Beginnings Senior Estates is located, has a below average safety rating based on recent crime statistics. Also, New Beginnings Senior Estates is a Micro community, which means it is a smaller senior community. It is a Residential Care Facility. Some people prefer it for its smaller less institutional setting. Thank you for your interest at New Beginnings Senior Estate Assisted Living. Please give us a call to schedule a free tour.